You can create surface graphics using the SURFACE function. 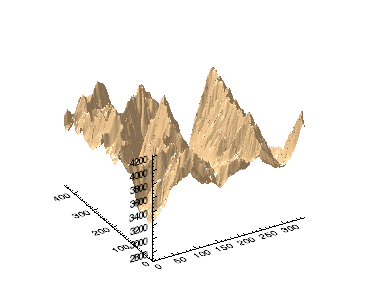 In this topic, we will use the SURFACE function using elevation data taken from the Maroon Bells area of the Rocky Mountains in Colorado. 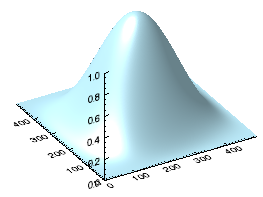 For an additional example using SURFACE, see Plot 3D Terrain and Water Table.